Free shipping on all mirrored furniture and other items in Interiors InVogue store! We treat packaging and delivery extremely seriously so that you receive all mirrored furniture in perfect condition. Many of our items are PRE-BUILT, however, some may require a very simple assembly process. Mirrored furniture delivery can take up to 5 days but more than often it takes just 48h to have it dropped at your doorstep. 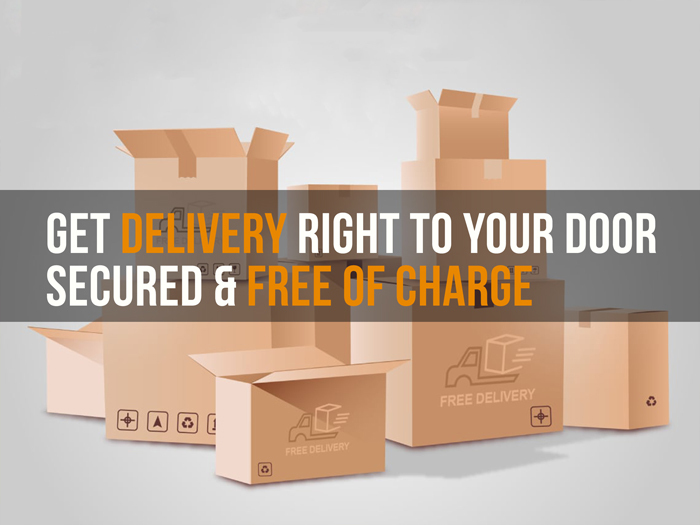 In addition, Interiors InVogue offers 100% Money Back Guarantee on all deliveries. Interiors InVogue delivers UK-wide but our services may take longer if you live in remote areas like the Scottish Highlands and Northern Ireland. Please keep in mind that cut off time for processing your order on next working day is 1 pm. Orders made after 1 pm will be processed the day after (excludes Sundays & Bank Holidays). Don’t miss the chance to save money!